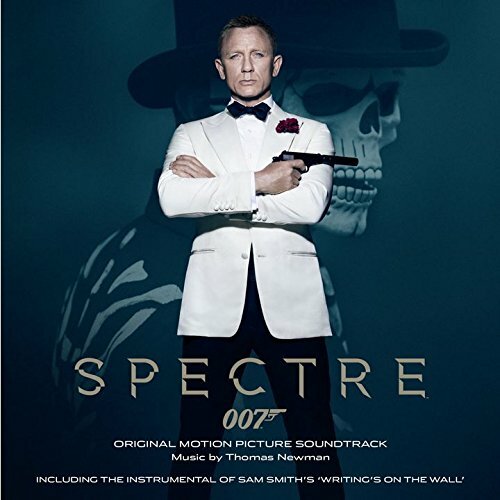 The first image on the page is for original motion picture soundtrack - 007/SPECTRE ORIGINAL SOUNDTRACK - TBA, followed by the original. Also check out the most recent parody covers submitted to the site. Wrong person on the cover. Substitute GOP establishment wacko Mitt Romney! Or McCain. Or Graham!